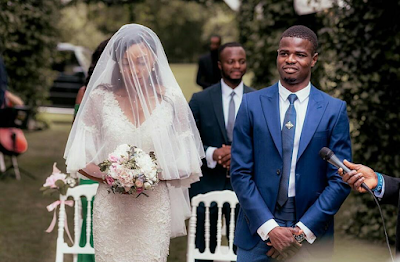 Nigerian footballer, Elderson Echiejile is married – Royal Times of Nigeria. 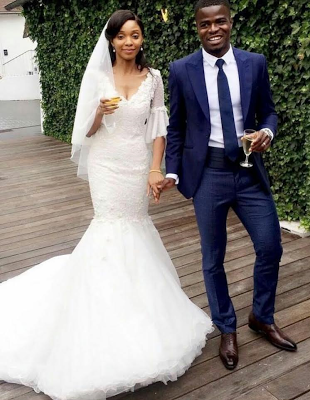 Nigerian professional footballer, Elderson Echiejile, who plays for Spanish club, Sporting de Gijón on loan from AS Monaco FC as a left back, is married. The 29-year old tied the knot with his fiancée, Oghenevwemo Ziregbe, on Saturday in France. We say congrats to him.